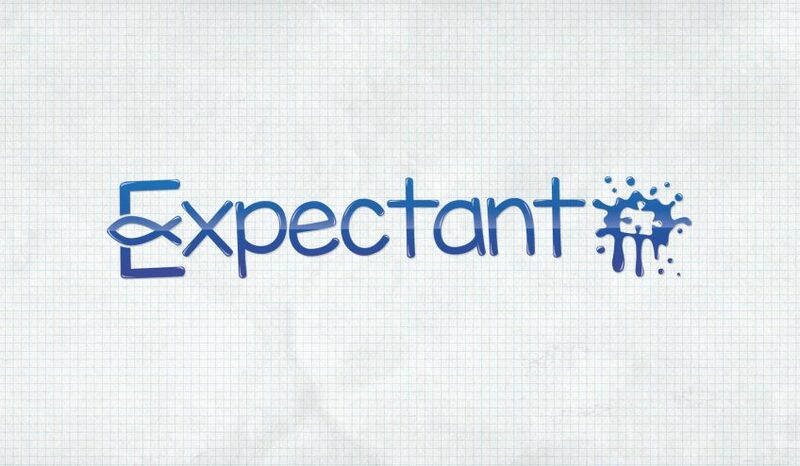 Expectant is a youth group for children in primary school with Mild Intellectual Disability (Such as Sensory Processing Disorder, Autism, Asperger’s syndrome, ADHD, Dyspraxia, Down’s Syndrome, Learning difficulties Ect) to hang out together in a safe environment where they feel included and accepted. It is on every second Friday (dates on the flyer) from 6.30pm to 8pm in Urban Junction, Blackrock. We also have a Bring Your Own picnic dinner at 5.30pm. There is no charge but there are a limited number of places available due to the hall size.